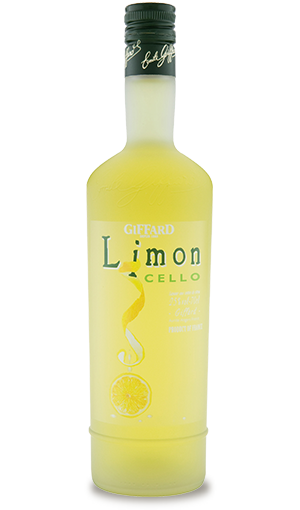 Liqueur made from infusion of lemon zests. Pale yellow colour, natural colouring obtained through the maceration of peels, the colour is very close to a fresh lemon juice. On the nose, aroma of lemon juice and lemon zest. Acidulous lemon flavor enhanced by a slight bitterness characteristic of the zest. Pure on ice as an aperitif or in cocktails. For dessert – Limon Sorbet – add a spoon of Limoncello on a red fruits sorbet (strawberry, raspberry, blackcurrant …).